ICE Filaments ICE-nylon is a high-performance nylon filament with a broad range of mechanical and chemical properties. ICE-nylon is an ideal filament for the (semi-)professional user that is looking for a strong, easily printable material. 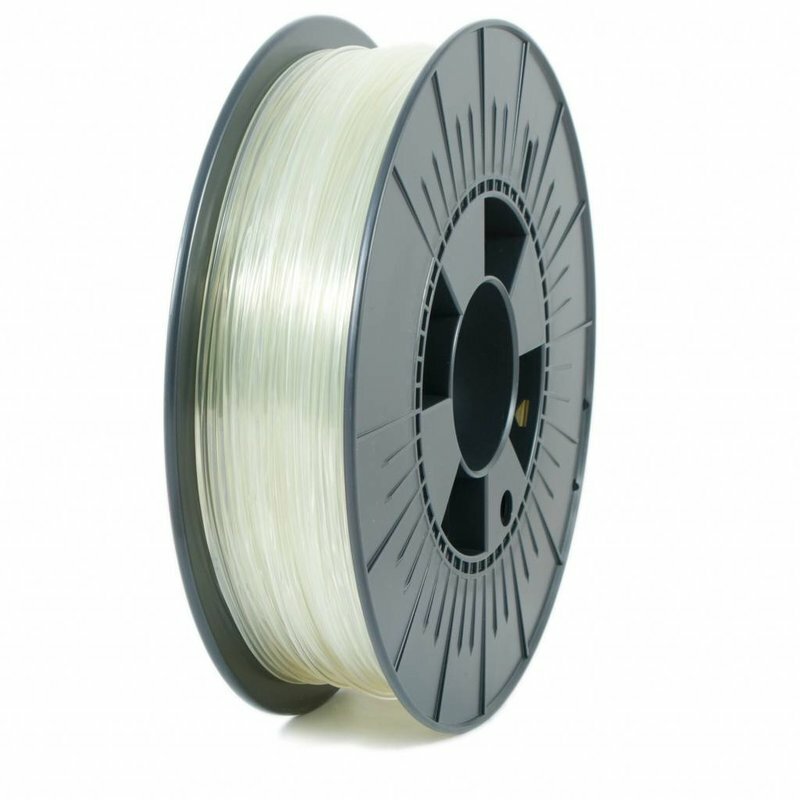 ICE Filaments TPU98A is a specially developed filament, perfectly suited for printing on most FDM 3D-printers. 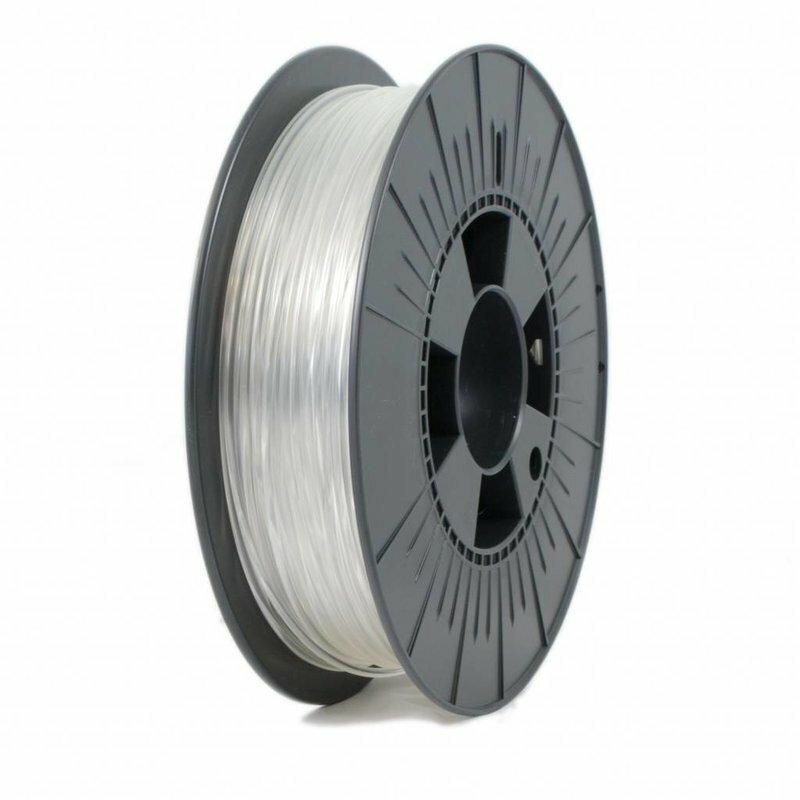 In comparison to other flexible materials, this TPU98A of ICE Filaments has the possibility of a high printing speed. ICE Filaments ICE-nylon is a high-performance nylon filament with a broad range of mechanical and chemical properties. Among others, these properties are high impact strength, crack and scratch resistant, food and water contact acceptable, an excellent chemical and weathering resistance. ICE-nylon is an ideal filament for the (semi-)professional user that is looking for a strong, easily printable material. ICE-nylon offers an excellent dimensional stability. ICE Filaments ICE-nylon is the perfect solution for industrial prints that require a longer life span. To reach perfect results, it is recommended to store the filament in a dry place. 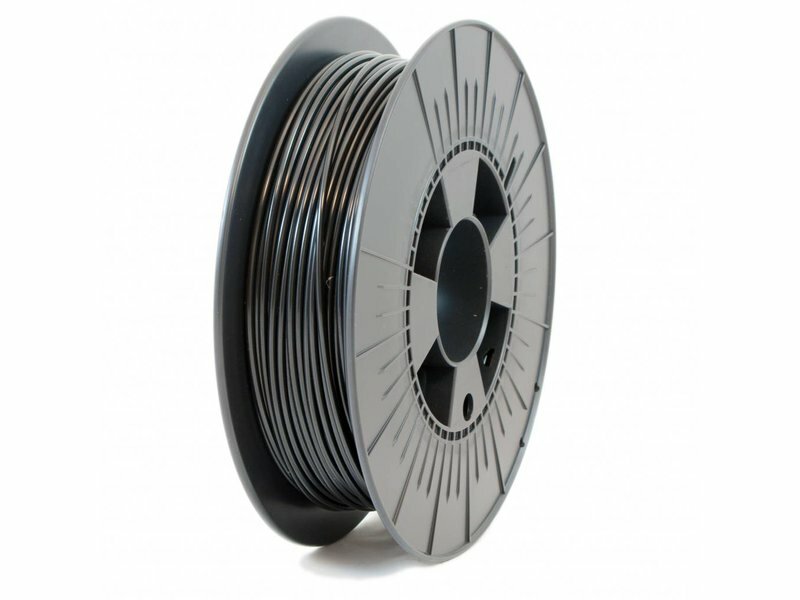 Before printing, it is best to dry the amount of filament you need in an oven (at 110°C to 130°C) for a few hours. 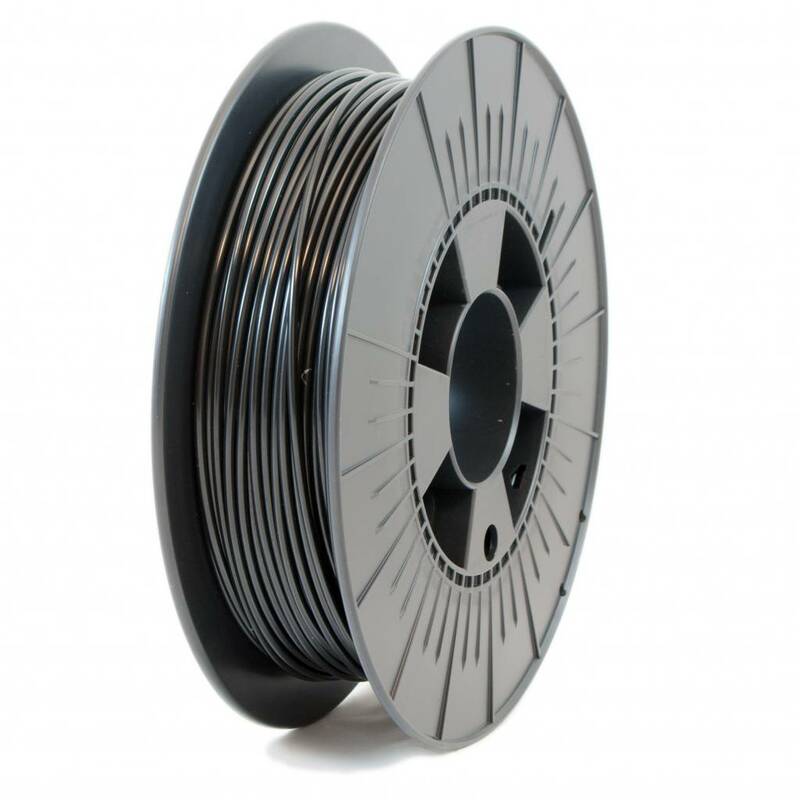 When doing so, it is extremely important to take the filament of the spool, since the spool itself will melt in the oven. The recommended temperature for the heated bed is 80°C to 100°C. 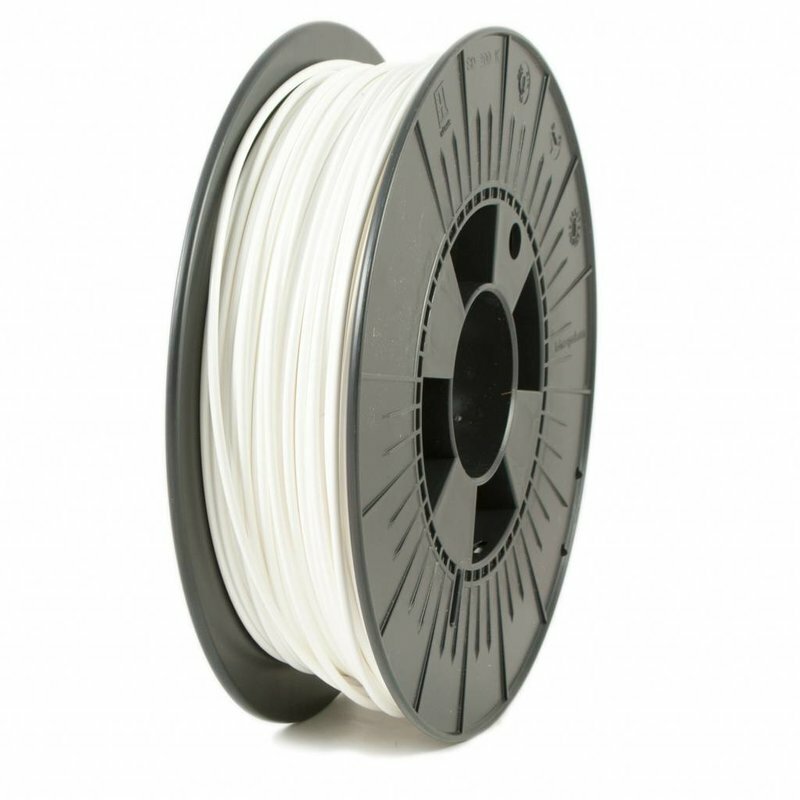 This spool contains 500gr of filament. Be aware. ICE-Nylon has some difficulties adhering to glass, but it adheres well to a variation of print stickers and printbed adhesives, such as 3DLac.